Acknowledge How to figure out where you are so you can get where you want to go. How to figure out where you are so you can get where you want to go. 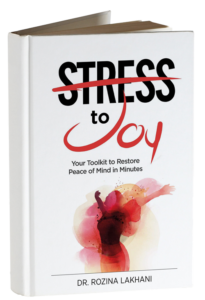 “Stress to Joy – Your Toolkit for Peace of Mind in Minutes” is set to come out March 21st! As a special “thank you” for reading my blog, I am going to post some of the content you will find in my book. Check back frequently to see what I have shared. Do you find that theoretical concepts make more sense when you see how someone is able to apply them in her real life? Let me introduce you to my friends. Sam, Rene, and Natasha share how they were able to apply these tools on their journeys from stress to joy. The steps will be evident within the acronym ACR. What is A? It’s the first step. Sam is a single woman in her thirties. She works as a director of finance for a midsize company. She acknowledged one day, when we met at a community gathering, that she was feeling stressed and overwhelmed due to her extra-long commute. She was spending 90 minutes each way, 5 days a week, in addition to more than 10 hours a day at work (a total of more than 65 hours a week). She didn’t have time for exercise or art, which were her usual outlets, and the stress was making her skin condition worse. She wanted to feel happy and stress-free so she could enjoy time with her family. Rene is a married woman in her fifties. She works as a mortgage broker. She acknowledged one day on the phone that she was feeling stressed and overwhelmed due to the demands of her many clients. She was meticulous about completing all the paperwork needed to close the mortgages on time. Feeling overwhelmed was affecting her productivity and her frustration tolerance. She was getting irritated with her family. She was stuck in a cycle of emotional eating. When I asked her what she would be doing differently if she was less stressed, she said that she would feel relaxed, work with focus, eat healthily, and enjoy her loved ones. She wanted to change because she valued her work and her family. Natasha is another very good friend of mine. She is a married woman in her forties with three kids, a husband, a highly demanding job in the IT industry, and a very involved community life. On top of those, she is a perfectionist. She acknowledged one day that the stress was causing her back pain and sleep difficulties as her mind kept spinning with issues that worried or angered her. She noticed that she was getting easily irritated with her family and coworkers. She wanted to feel calm again and improve her relationships. She valued her health and her family’s happiness. 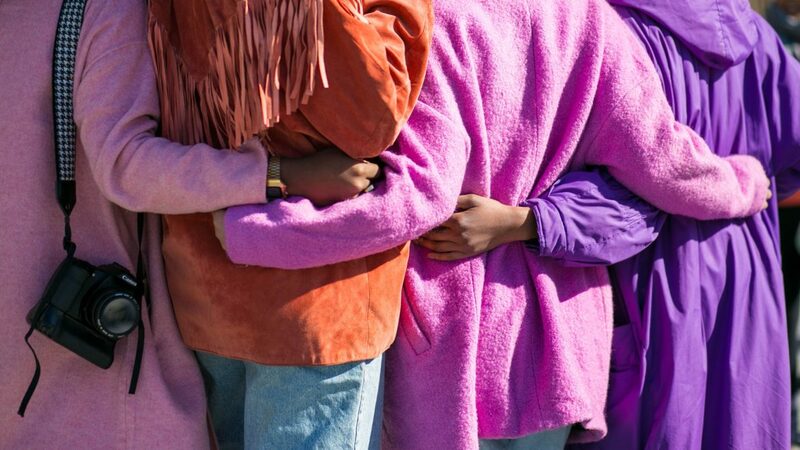 These three women were able to start their journeys from stress to joy once they acknowledged where they were, where they wanted to be, and why. Therefore, the journey of transformation from stress to joy starts with acknowledgment. It seems obvious that you’d need to acknowledge the issue before you can solve it? But you would be surprised how many people go through life without acknowledging their body’s signals. Somehow, we get trained to behave like machines while competing in this meritocratic society. We learn to suppress our feelings. Many people think that acknowledging the fact that they are feeling overwhelmed or worried is acknowledging that they are weak and cannot handle the pressure. Really? Is it weaker to acknowledge your feelings so you can take steps to improve, or to suppress the feelings until you break down? Notice, observe, and become aware, so you can acknowledge how you feel. Name your feeling, as these feelings are an indicator of the balance in your Emotional Coping Account. What is an Emotional Coping Account (ECA)? It is an internal, emotional account that we all have. Your feelings are the alert system for this account. You get alerts from your bank when your bank balance goes below a certain amount. Similarly, when the balance in your ECA drops, you get stress signals in the form of negative feelings. If you don’t attend to it, it starts manifesting in the form of body symptoms. The higher the balance in ECA, the better you feel—the lower the balance, the worse you feel. You need to respond by taking action. If you are feeling stress and overwhelmed, they are your signals that you may have a low balance in your Emotional Coping Account. Acknowledge them. Tell yourself that it is okay to feel the feelings. You just need to take some steps to bring the balance back to positive. Question 1: What are your feelings now? Are they indicating a positive or negative balance in your emotional coping account? Like any bank account, the balance in this Emotional Coping Account is affected by the amounts of withdrawals and deposits. Everything that makes you feel bad is a withdrawal from this account. This includes all of the outside stressful situations and your reactions that drain you and make you feel stressed. Everything that makes you feel good is your deposit. That includes good things that may happen to you or your internal response in the form of what you feel, say, and do that energize you and make you feel joy. Sam’s withdrawals (stressors) were her commuting hours, not eating/drinking/sleeping at the right time, and how she was reacting to her work demands. Rene’s withdrawals were her need to meet the timelines for multiple clients and how she was prioritizing or not prioritizing her time. Natasha’s withdrawals were her multiple demands and her need for perfection leading to a difficult relationship with coworkers and family. These are some of the common stressors most people face. Question 2: What are your withdrawals? For your bank account balance to stay positive, your deposits have to be higher than your withdrawals. You know what happens if your withdrawals increase more than your balance and your deposits don’t grow to match. Your account becomes negative, right? Your checks bounce and you have to pay the penalty. So, what do prudent people do? They make regular deposits and keep a reserve as an emergency fund. For situations when there are unexpected withdrawals, the reserve can save them from going into the negative. When there is so much happening to us from the outside that’s not in our control, sometimes we forget what is still in our control. Although some of the withdrawals may not be in our control, many deposits are. Sam identified that art and exercise were her deposits. Rene identified listening to music, writing in her journal, and taking a tub bath as her deposits. Natasha identified that taking some quiet time sitting by her window, meditation, and socializing with her friends were her deposits. She had to be selective about how she socialized since some of her friends consider alcohol as one of their deposits. She knows that although alcohol may temporarily numb her feelings, it also blurs her thinking, causes disinhibition and makes people do things that they regret. Therefore, alcohol is a withdrawal, and not a deposit, in the long run. Question 3: What are your deposits? Make a list and keep it in an accessible place, because when you are feeling down it can be hard to remember. I can’t put all of chapter one here because that would be a very long article, but the book is coming out soon so you can read the rest when you get your copy! In this chapter, you will also learn a technique to make your affirmations and visualization work for you without having your rational mind interference. If you haven’t already, it is not too late to Sign Up to get a free copy of the audio “Relaxation exercise for busy people”, receive notifications of new free gifts, and receive notification when “Stress to Joy” is available for free! Don’t forget to check out my other articles for more tips and tools for stress reduction. 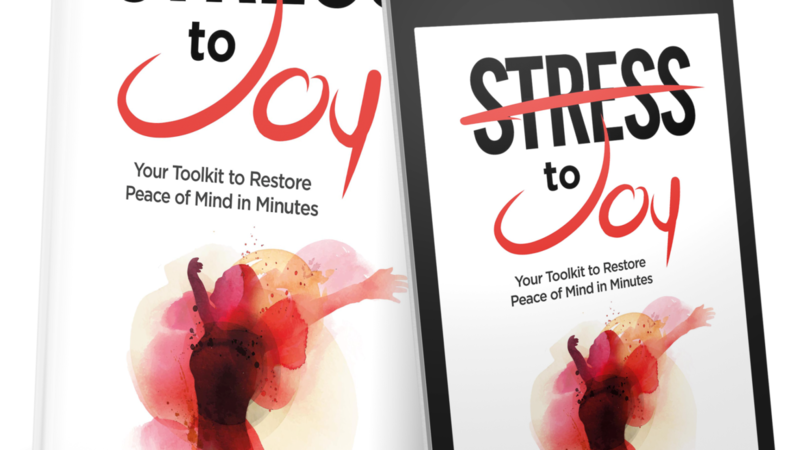 “Stress to Joy™ – Your Toolkit for Peace of Mind in Minutes” is set to come out March 21st! As a special “thank you” for reading my blog, I am going to post some of the content you will find in my book. Check back frequently to see what I have shared. Of course, I cannot feel how stressed you feel because your feelings are unique to you. But I can still help. I can help by sharing what I have learned from my life and the lives of the people I’ve had the privilege of helping, in my psychiatry practice, my seminars, or within my community. I have seen that everyone faces stressful life situations. Some can cope very well and turn that stress into an opportunity. They feel joy, peace, and happiness. But many are unable. They suffer from stress, and it morphs into various types of illnesses. For almost two decades in my psychiatry practice, I have observed lives being damaged by stress. In this book, I can share what I have seen in my work to try to help you minimize the stress and maximize the joy in your life. 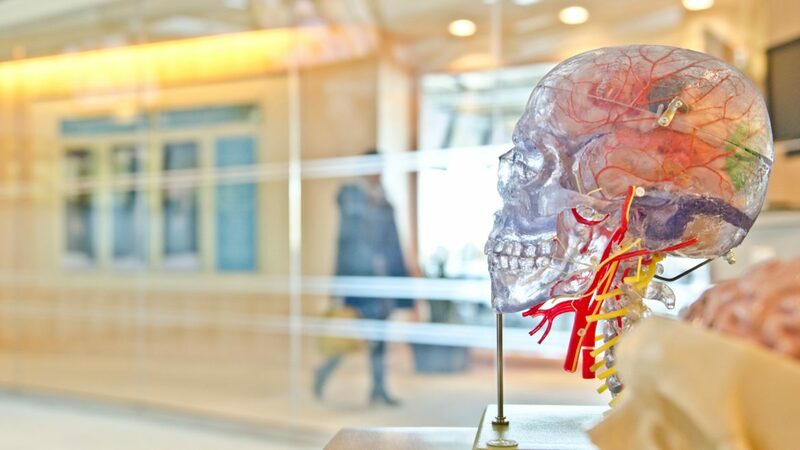 Since I specialize in the treatment of severe depression, many people come to me after suffering for a long time and trying numerous treatments. My heart aches when I see a patient like Marla. Marla is a tall and healthy-looking woman in her 40s. A few years before she came to see me, she had a happy but very busy and stressful life with her job, kids, family, and social commitments. She was too busy to attend to herself, and the stress started manifesting in the form of headaches, insomnia, and irritability. She did not even realize that her stress had progressed into clinical depression. She started getting so emotional and irritable that her marriage was on the verge of collapse, and she almost lost her job. She finally realized it when she started having suicidal thoughts. She loved her family and did not want to die. She felt scared and finally came for treatment. Because her symptoms were already severe, we had to use advanced treatment methods. It’s impossible to simply eliminate stress. It is best to teach people how to harness their stress to positive ends. For this reason, we had to also work on Marla’s mental training. This training helped her change the way she faced the stressful situations in her life so she could prevent getting sick again and fully enjoy her life. She understood that some causes of ill health are not in her control (e.g., genetics and environment), but some are (e.g., how she responds to various challenges/stressors in her life). She learned that the way she coped with stress made a huge difference in both causing the illness and healing from it. Do you think Marla would have suffered less if she had an opportunity to get this training before her stress got out of control? I see patients like Marla day in and day out. I see the havoc caused by uncontrolled stress: broken marriages, suffering kids, depression, anxiety, alcohol and drug addiction, heart attacks, strokes, and more. Therefore, I feel a responsibility to save people from reaching those severe stages as much as possible. My hope is that everyone can be the very best versions of themselves. It would not only help them suffer less and enjoy more, but it would also impact the people around them, and that ripple effect can spread peace and happiness. When I realize how simple practices, techniques, and shifts in mindsets can make a huge difference in someone’s ability to overcome illness and be healthy and happy, I feel the calling to bring this training to people before they get sick and suffer…. I can’t put all of the Introduction Chapter here because that would be a very long article, but the book is coming out soon so you can read the rest when you get your copy! If you haven’t already, it is not too late to Sign Up to get a free copy of the audio “Relaxation for Busy People”, receive notifications of new free gifts, and receive notification when “Stress to Joy™” is available for free! Don’t forget to check out my other articles for more stress reduction techniques. Stress Relief for Older Adults: How to Shift Negative Thoughts. Do you find it hard to adjust to change as you get older? Change can be stressful for most people, but the longer you have lived in a certain manner the harder it gets to adapt to change. Especially when you are not ready for it and/or you did not choose it. Sometimes this change triggers negative thinking, which may add to your emotional stress and suffering. How can you shift these negative thoughts to positive thoughts, feel some relief from this emotional stress, and enjoy your life? In this article, let’s learn from Fatima’s example. How to shift your perspective from negative to positive when you feel that someone is behaving differently towards you. Do you have similar thoughts? Your challenges may be different and your thoughts may be different. So, ask yourself, what are the challenges, you are facing and how do you interpret them? 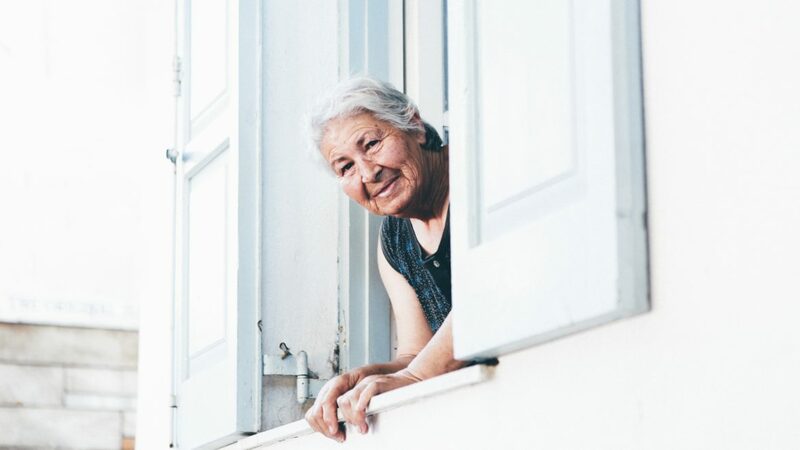 Most people identify the changes associated with growing older as changes in health, work, responsibilities, loneliness, grandchildren, relationships, too much or too little to do, mobility, independence, grief etc. You may long for your glorious past or have difficulty letting go of past hurt. You may worry about future. As you think about the changes that you have to adapt to, you may notice that most of the time your mind jumps to the negatives of life changes. But aren’t there always two sides of the coin? With negatives, there are also positives. What are the positives of growing older that you are experiencing? With changes in responsibilities, you may find that there is more time to do what you want to do. Perhaps you have more flexibility in your schedule. You can wake up whatever time you want to. You might qualify for senior discounts and benefits. Maybe you have more time to enjoy your grandkids and focus on your physical and spiritual growth. You develop wisdom. As you think about the changes life has brought you, do you notice that the same changes that have some negative sides to them also have some positive sides? The facts remain as they are, but when you focus more on negative aspects, it makes you feel bad. When you focus more on positive aspects, you feel good. So how do you shift focus so your mind sees more of the positive in any situation? There are three basic steps of dealing with any stressful situation. Acknowledge: Unless you become aware of a problem, you won’t solve it. You don’t have to be jumping with joy if you are hurting, but becoming aware of and acknowledging your feelings help you to deal with it. You can also acknowledge your desire to change. Calm: When your mind is worked up and full of negative thoughts, there is no space left for positive thoughts. Therefore you need to calm down so your mind can think. Reflect: Thinking situations through allows you to see what is in your control and what is not; so you can focus on what you can change. You can’t change things outside you but you can change your thoughts. If I try to explain it all here, it will make this article too long, so I will refer you to my upcoming book; Stress to Joy for many tools and techniques that can help you make your thoughts your friends instead of your enemies. For now, let’s go through the three steps briefly to help Fatima change her thoughts. Acknowledge: She acknowledged that her negative thoughts were causing her to feel bad and she wanted to feel good. Calm: She started practicing a one minute calming technique to calm her mind and body; which helped her open some space for changing her thoughts. Reflect: She started analyzing her negative feelings by thinking, talking to a friend, and writing in her journal. She was able to realize that it is not only the external event that is causing her to feel bad but also how she is thinking about it. When her kids or grand kids are not asking her favors, instead of thinking about “My children don’t need me” she told herself “I have raised my children well, now they can take are of themselves and I don’t have to worry about them”. She decided to focus more on things she liked and could do than things she used to like but couldn’t do. 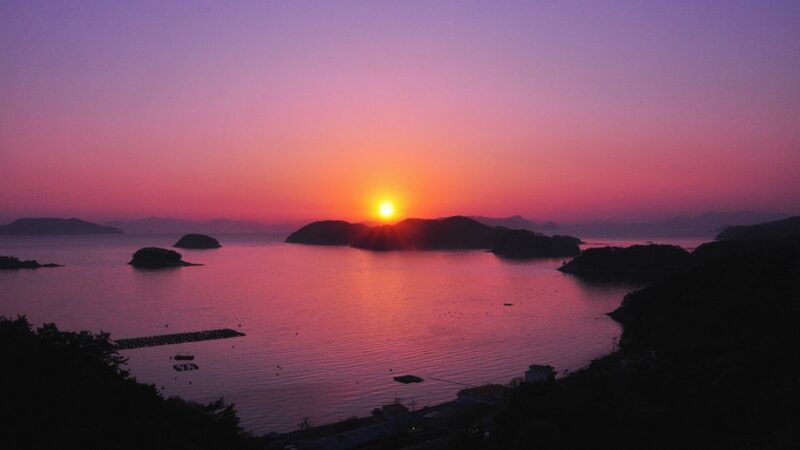 When she did not like that they didn’t visit, she would just say it in only one sentence; “I wish I could visit with you more often.” and let it go. She would focus on other things that she would like to do. Can you apply the similar techniques in your life to change your focus from negative to positive thoughts? If you don’t change your focus from negative to positive, you may feel more negative feelings. If you change, you will be able to enjoy the gifts of life more fully. So remain aware of your feeling, practicing calming techniques regularly so you can change your thought from negative to positive. This is only one technique. I will be sharing more techniques you can use in future blogs. Please share with me, in the comment box below, what you were able to related to and what other question you have so I could respond better in future blogs. If you would like to get the guided audio for a one minute relaxation exercise that Fatima, and so many others, benefited from you can do so here. If the technique in this article helps you, click ‘like’ button, share it with people you care about, and leave a comment. It motivates me to produce more valuable articles like this to help further you and others like you. You can learn many more similar techniques in my blogs and my upcoming book; ‘Stress to Joy, Your Toolkit to Restore Peace of mind in Minutes’ ( coming out very soon!!!). Meanwhile, you can download and enjoy a short and effective relaxation exercise to use during your busy commute! You don’t have to sit down for a long time to feel the calm. You can do this exercise while rushing between your activities and still feel relaxed and mindful. Are you a caring professional struggling to keep a balance between caring for yourself and caring for others? Is your schedule so tight that there is no time to take care of yourself despite feeling burnt out? Do you feel guilty when you try to take care of yourself because of your value of self-sacrifice? Many professionals like healthcare providers, teachers, and other service providers including family caretakers feel that way. They feel stressed and overwhelmed facing their own challenges while trying to meet the needs of people they care for. Being a healthcare professional, a volunteer, and a mother myself; I too face many of these challenges. A few years ago, I had a realization while talking to one of my patients, who was a nurse by profession. One day, she was sharing how she was feeling stuck and overwhelmed due to multiple demands in her life. She was not able to find time for her self-care. We brainstormed options. She kept on saying, “Yes, but I can’t do that because—” Finally, we identified a few solutions that could work for her. After the session, I realized that I was going through the same stuck feeling. My back hurt, and I knew that going for a chiropractic adjustment could help me as it had in the past. I just could not find the time to schedule an appointment. Like many caretakers, I felt guilty when I had to cancel my patients’ appointments to take care of myself on a workday. I realized that I am a great adviser when it comes to others. I could brainstorm so many ways that my patient could make time to take care of herself, but I was not able to see those options for myself. That gave me an idea and I decided to help myself. The following weekend, I opened my journal and started writing a dialogue between a patient and a doctor where I was both the patient and the doctor. I focused on the issue, the options, and the best action plan (IOP). I was complaining about how I felt helpless and stuck in a web of my own creation (the way I had scheduled my life). Whenever I came up with a suggestion, my mind kept repeating the argument, “Yes, but I can’t do that because…” I wrote for an hour and a half that day, and finally, a plausible solution popped up in my writing that had not come to my mind before. Although I was not able to implement the change for another month (as my schedule mostly gets booked weeks to months in advance), I still felt immediate relief since I felt that I could do something about the situation. I felt like a big burden was lifted from my shoulders. No longer was I a helpless victim, I was an empowered victor! Since I first did this exercise to help myself several years ago, I have seen it serve many friends, patients, and seminar attendees. A teacher used the technique successfully when she wrote the dialogue between a teacher and a student and then followed her advice. A mother used a mother/daughter dialogue, and a friend used a friend/friend dialogue. You can use whatever works for you to see the power of stepping out of your way. I think the reason this exercise works so well is that you get out of your victim role and become the helper or well-wisher for yourself. It is hard to think about solutions when you are so entrenched in the role of a victim. You are usually much kinder to someone else than you are to yourself. When you write like this and step out of your role, your inner wisdom comes out, and you can take on the victor role. 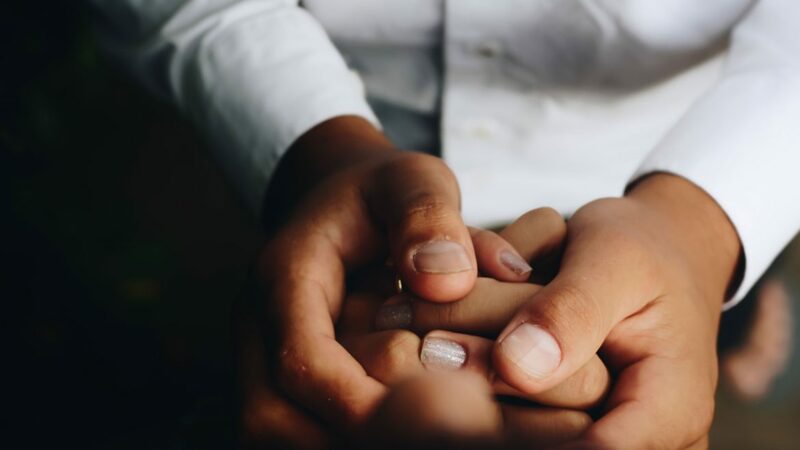 If you don’t do something like this, you may continue to feel stressed and overwhelmed leading to stress-related symptoms like irritability, insomnia, or emotional eating. You know that unaddressed stress can lead to many physical and mental diseases. On the other hand, if you train your brain to change your perspective by using techniques like this and break your stress cycle regularly with different mindfulness techniques, you can enjoy your life of health and happiness. 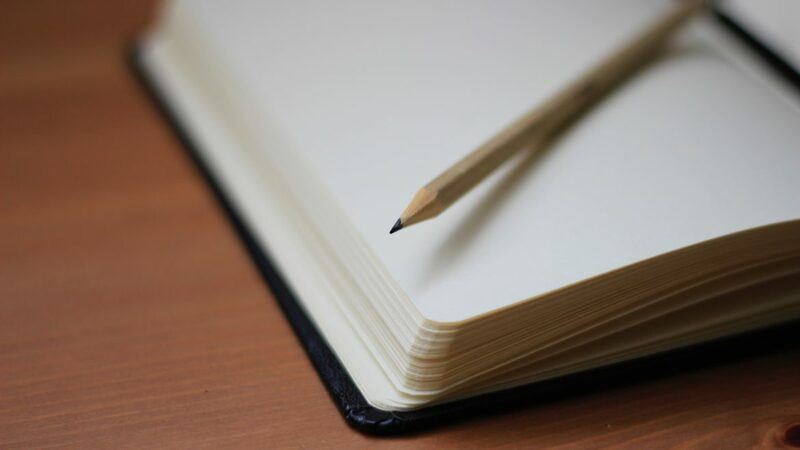 So go ahead and try writing your self-dialogue journal today and get out of that stuck feeling. If the technique in this article helps you, click ‘like’ button, share it with people you care about, and leave a comment. It motivates me to produce more valuable contents like this to help further you and others like you. Enhance Your Joy of Parenting Despite the Stress of Other Demands in Life. Are you a busy parent struggling to balance between the needs of your kids and responsibilities of your adult life? Are you a parent trying to manage life, while adjusting to your new routine? Are you a new mom who is trying to breastfeed while balancing housework, outside work, and other demands? Most parents, especially new mothers, go through a lot of stress, fear, pain, sleep disturbance, and other issues that go with being a new parent and learning new parenting skills. How do you manage that stress so you could enjoy your baby and the beautiful experience of being a parent? In this article you will learn one of the powerful ways to enhance your joy of parenting despite all the pressures of the adult life. “Why am I trying to rush him? Why do I want him to stop holding me and let me go?” He was away from me the whole day. He just wants my attention. I was worried about missing the deadline for my bills. I asked; “What is the worst thing that would happen if I miss that deadline?” Well, the bills would be late, and I would be charged the late fee of 5 dollars. “Is that 5 dollars more important than my baby?” The answer was evident. I just needed to ask that question. Without realizing, I forgot what was more important. I resolved internally to deal with the late fees if it happens and when it happens. There was even a chance that it may not happen but my mind was just focusing on the worst possible scenario. I took a deep breath and looked at my baby mindfully. I was looking at the baby before, but my mind was somewhere else. I was not enjoying the experience. After my internal decision, I saw my baby with the full presence of mind. 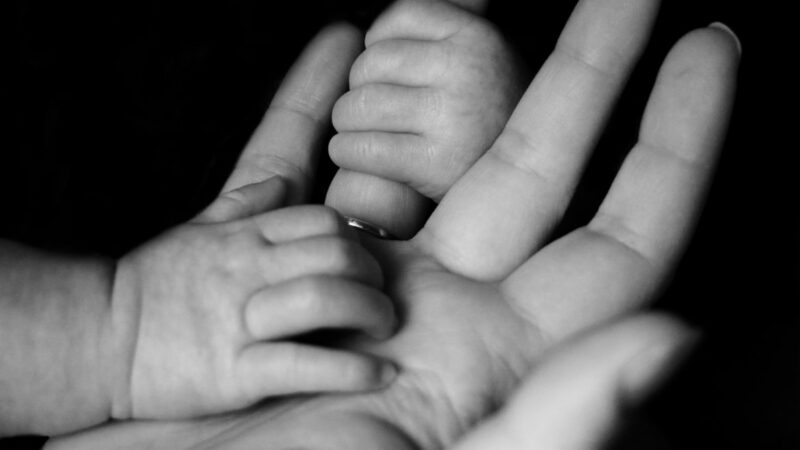 I noticed his little fingers holding my finger. I heard the sound of his breathing and suckling. I felt the touch of his body, and it all brought a smile on my face. I realized how beautiful, pure and innocent this baby is. I actually connected with him. The joy that I felt in my heart at that moment is indescribable. I could still feel that joy in my heart as I write this some 16 years later. I had such a beautiful gift, and I was losing it because I was worried about something so small as paying a bill? As I became more mindful of the experience of being with the baby, my body also relaxed in addition to my mind. My baby felt it and became less clingy. He started playing and happily went into his rocking chair after a few minutes. After all, I was able to do my bills on time, and there were no late fees. I realized that I was worried for no reason. (Later I called this technique of coping with worrying, “Cross Road Technique” that you can learn further in my upcoming book; Stress to Joy). Although I learned this technique when I was breastfeeding, you can use it in many other parenting situations. I don’t claim that I am always this mindful, but whenever I can ask myself the million dollar question, shift my focus and become mindful, it decreases my stress and increases my joy. Your mind may object that all the stress will not disappear with this simple perspective shift, but wouldn’t you still like it if your stress decreases even a little bit and your joy increases a little bit? So weather you are a new parent or experienced, breastfeeding or not, next time you find yourself getting frustrated with conflicting demands between being with your child and other demands of adulthood, ask yourself the million dollar question, ”Why? What is more important at this moment?” Become aware of the experience of what you are doing at the time with all your senses and enjoy the process with full presence of mind. When other thoughts come, park them on the side and focus on where you are at the moment. See your child as if you are seeing him/her for the first time. Hear him/her, feel the touch as you hug or cuddle or feed him/her. Bring a smile on your face and let go of the tension in your shoulders. Breath deeper and observe your posture. Enjoy the beautiful gift you have in front of you. As you will relax, you will notice that you feel a little less stressed and are able to enjoy the process of parenting a little more. As a bonus, you will be able to do other important things with better focus and presence of mind also as you will develop your mindfulness. If you continue to have your mind go all over the place while you’re trying to connect with your children, you may lose out on the beautiful gift that you have, and the worries will build your stress level, robbing you of your joy. If you do keep bringing your focus to what you are doing at the moment that is important, you will feel happy and will be able to enjoy each experience fully. If you find this technique helpful, remember to click like and leave a comment to help others. You can learn more tips and techniques like this in my blogs, book, and courses. Sign Up, and I will send you a one-minute mindfulness exercise for busy people that you can do anywhere, anytime while doing anything or going between any activities. You can also download it for free when you sign up. 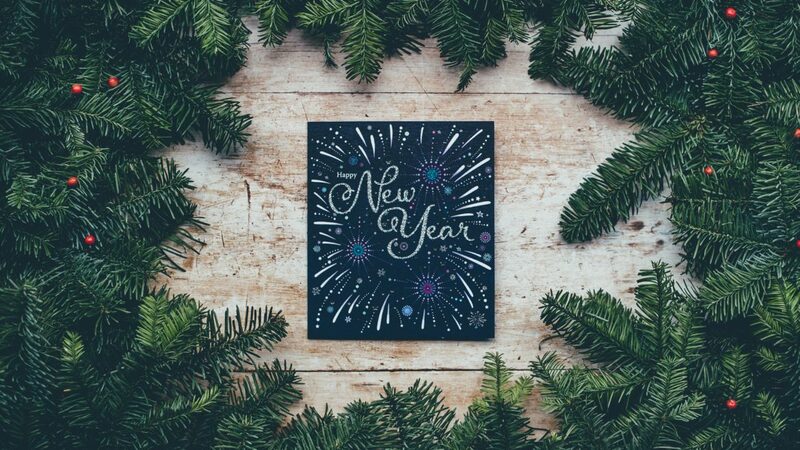 Do you get excited to set your new year’s resolutions, only to have them “go out the window” after a short time? In this article, you will learn a simple technique that can increase your chances of changing a habit and successfully follow thru with your New Year’s resolution. In my upcoming book; “Stress to Joy”, I have shared many techniques to establish new habits to minimize stress and maximize joy. In this article, let me share one of those simple ways that can motivate you and increase your chances of keeping your resolutions and goals. As adults, you may know the importance of recognizing and appreciating good behavior in pets, children and other people. Reinforcing good behavior by appreciating, not only after completion of a major goal but, after each small step. You don’t wait for a dog to completely follow your instruction and sit when you ask it to sit. You give treats even if it makes a slight movement towards the sitting position and continue to reinforce with rewards to gradually train it. Right? Do you appreciate yourself after each small achievement? I did not until I had an Aha! moment one day while talking with my daughter. 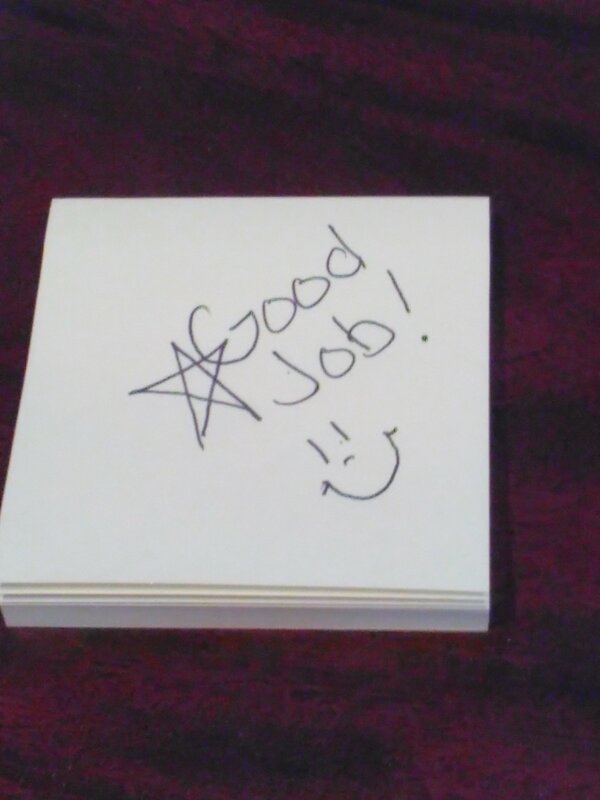 I used to play Sudoku with her, and every time she completed a puzzle, I gave her a star or wrote, “Good job!” One time, I forgot to give her a star. She said, “Mom, you haven’t given me a star.” I suggested, “Why don’t you give yourself a star?” She started doing that after solving each puzzle and felt very proud of herself. I feel like a child, but it makes me feel good and motivates me to continue pursuing my goal of completion on time. You can also reinforce your resolutions and goals with rewards after small movement towards your goal and celebrate small wins, even if you feel too old. Everyone has a child inside. Nurture your inner child by rewarding yourself for good behavior.